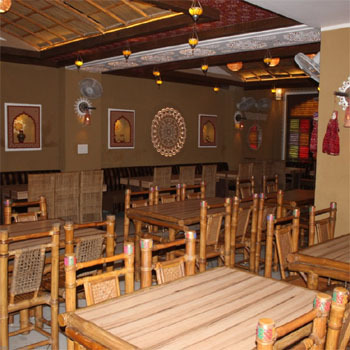 Jodha The Handi - A Multi-Cuisine restaurant serving with a delicious foods and beverages. A Multi-cuisine Restaurant & a Banquet Hall for Marriage Ceremony, Kitty Party, Conference & Meetings, Birthday Parties and other. Its time you go back to you go back to your roots & treat yourself with some vegetarian delights. 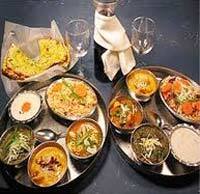 Chkojeeman Marwari Jain Bhojnalaya has some authentic & mouth watering Rajasthani delicacies to offer. A Place of Indian, Chinese, Mughlai, Continental. The place of Mughlai, Chinese & Continental Cuisine. Cuisine with a hallmark of excellence. 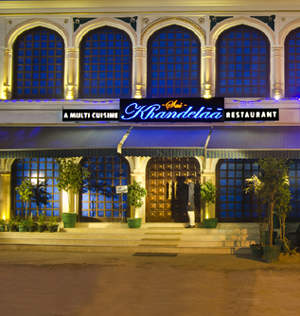 A Multi-Cuisine restaurant with Chinese, Indian, Mughlai, Tandoori, Desserts & Drinks.